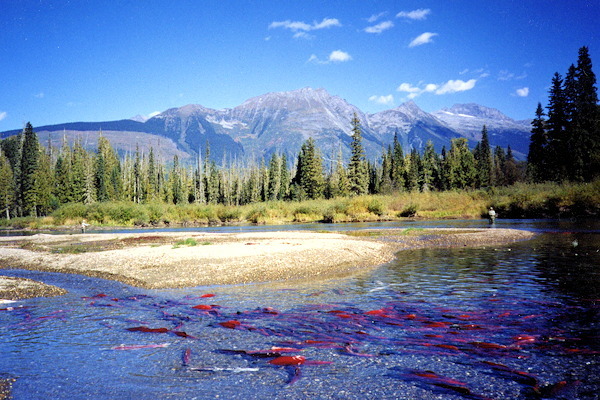 Northern Lights Lodge has offered exceptional fishing for over sixty years and has specialized in river fly fishing for the past twenty years. 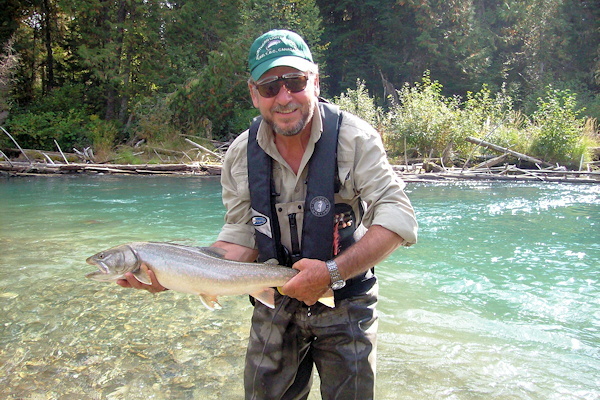 With a unique strain of wild native Rainbow & Bull trout inhabiting this spectacular region, we are fortunate to be able to offer world class fly fishing that will rival wild natural river fisheries anywhere. 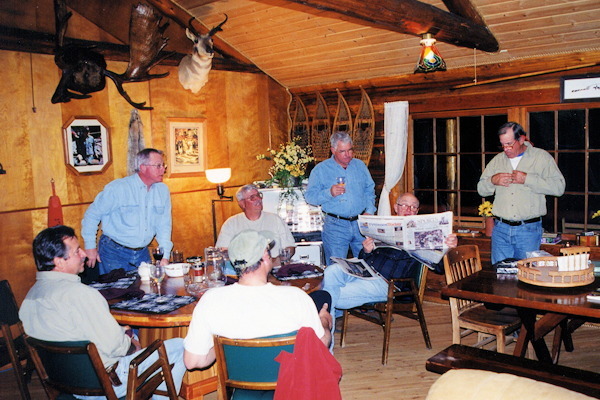 We are confident you will enjoy being our guest in one of the finest fly fishing areas on this planet. 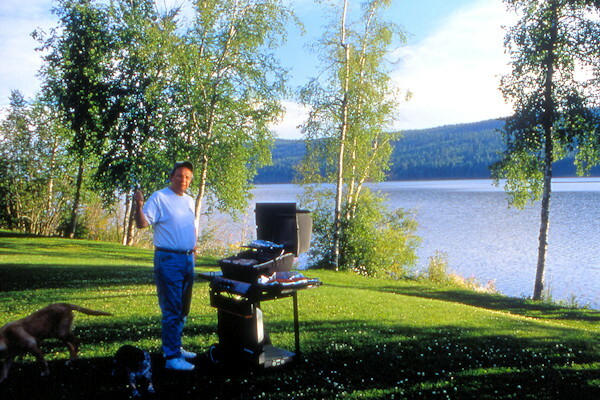 Northern Lights Lodge is located on 2,185 feet of shoreline close to the outflow of beautiful Quesnel Lake. 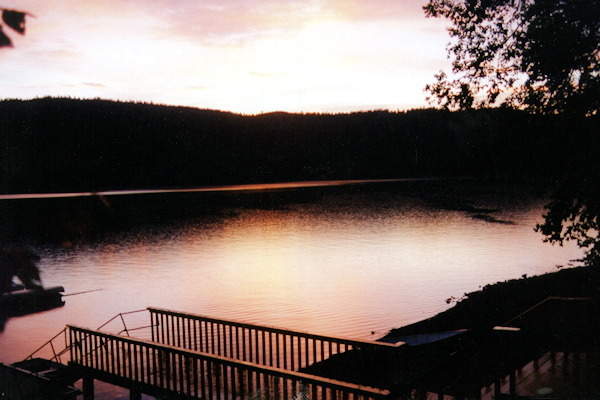 In excess of 2,200 feet deep, Quesnel Lake is the deepest fresh water fjord in the world. It stretches 72 miles to the end of the 'East Arm' and 55 miles to the end of the 'North Arm'. 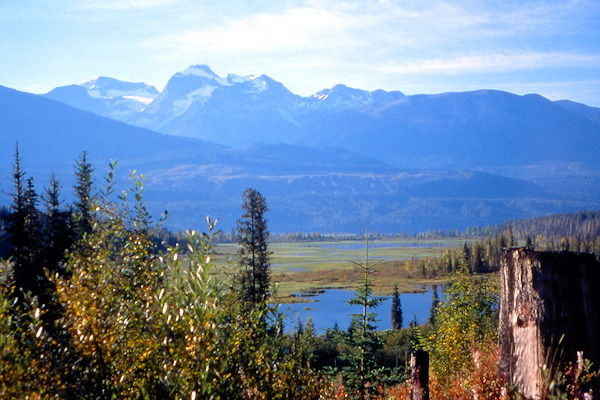 This pristine lake hosts some of the finest fish habitat anywhere. 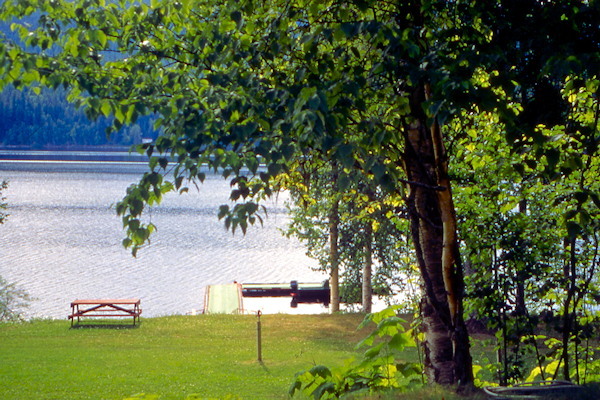 The Main Lodge was built on the shore of Quesnel Lake in 1942 as a family lodge, by the Hale family from Vancouver, BC. 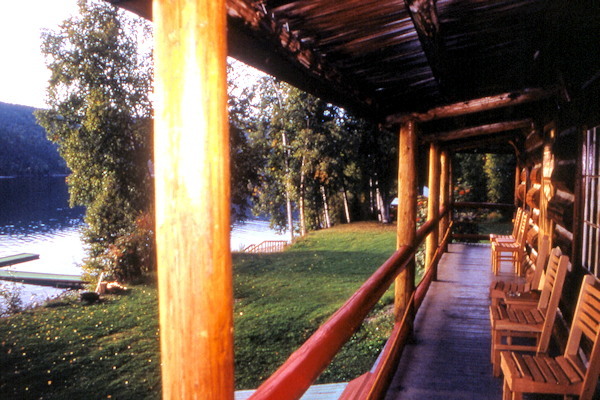 It was constructed of cedar logs from the Quesnel Lake property. Today, this beautiful structure continues to add to the countless memories that have been made here for over sixty years. 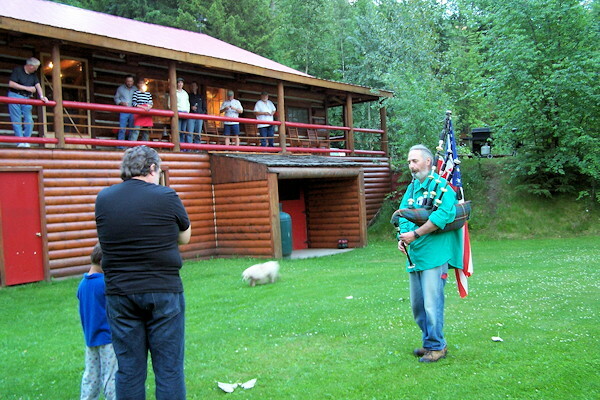 In the late 90's Northern Lights Lodge underwent a three year restoration project. Managing to maintain it's unique character and the pride taken in the restoration, Northern Lights Lodge is a model for what lodges should be. 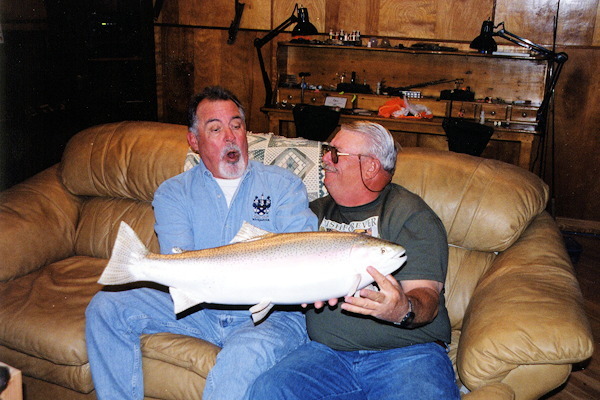 The quality of the lodge experience along with this pure Rainbow Trout fishery enabled us to become a world recognized destination fly fishing lodge. The lodge is fortunate to have an 75% return guest rate and we thank our many friends for their loyal patronage. 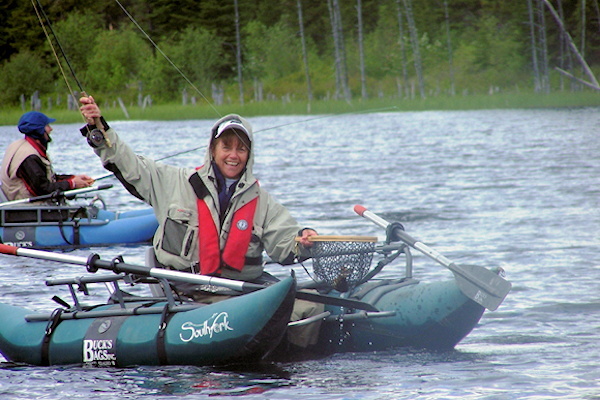 Your hosts, Skeed & Sharon Borkowski, 50+ year residents to the area, and their personable staff, will give you their full attention and are devoted to making Northern Lights Lodge your favourite destination fly fishing lodge. 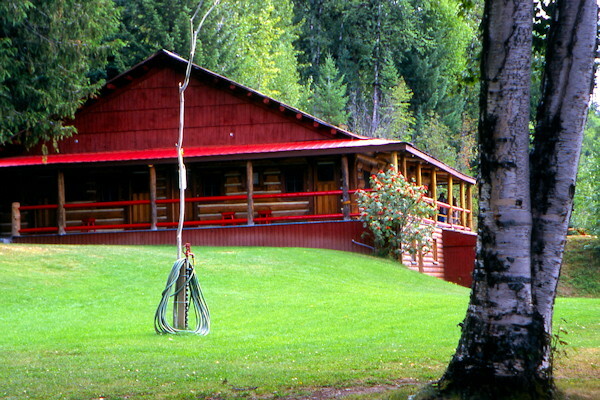 BC Fly Fishing Lodge in the majestic Cariboo Mountains. 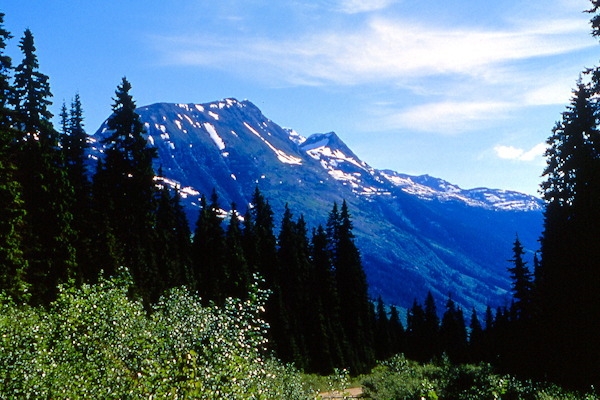 Guided fly fishing on up to four wilderness rivers for large, aggressive wild native Rainbow Trout and hard fighting Bull Trout, among the largest in the world.